Think website analytics is just for big business and global brands? Think again. 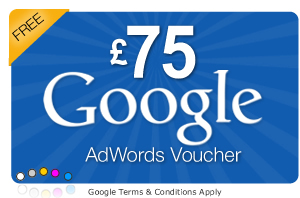 If you're spending precious pounds on SEO, PPC or Facebook Ads and you're not regularly reviewing your analytics data. You could be missing out. Web Analytics is the process of collecting, analysing and reporting website traffic data for the purposes of aiding decision making and optimising your website to meet your business goals. You want to know how many people visit your site each day/week/month. You want to know what times of the day they visit and their geographic location. Hopefully, if you're a bit more curious you'll want to know what type of device your site visitors are using such as an iPad, a mobile phone or desktop computer. Understanding visitor traffic is fundamental to understanding the opportunity you have to inform or influence them. If your website traffic is consistently low (say less that 50 visitors a day) then you may want to review promotional activities. What do people do when they arrive at your site? Do they bounce without doing anything, or do they look around? Do they navigate a couple of pages or several? Is there a common theme to the content they browse? Are there pages where visitors spend a lot of time and equally are there pages that have a high exit rate? How many people add products to their shopping basket or cart? what proportion of shoppers abandon their basket before completing checkout? Are they searching for other products and pages? What are the top search terms used? Conversions are actions you want visitors to take on your site or paths you want visitors to follow during their visit. 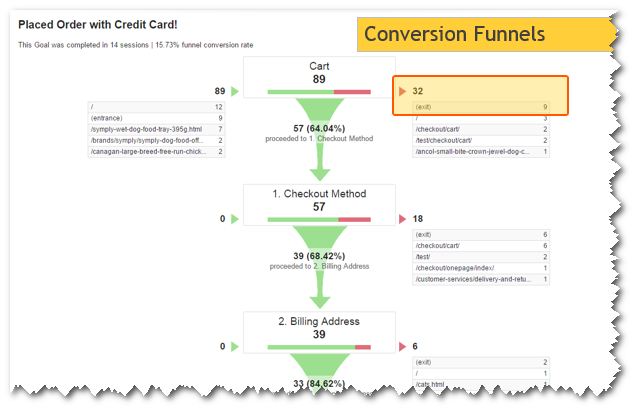 Conversions are crucial to measuring how successful (or otherwise!) your site is at meeting your goals (see 'Considerations' below). For instance are visitors watching your explainer video? Do they download that article or eBook you spent so much time building? Are they following the conversion path you have designed, leading them towards completing a contact form or signing up to your email newsletter? Measuring conversions allows you to track your websites contribution to your business objectives, commonly represented by performance indicators. Chances are you are spending money on advertising or marketing campaigns to raise brand awareness or generate new customer leads. These campaigns could be SEO activity or pay-per-click Ads, links from affiliate or partner sites, social media or even offline media such as magazines or conferences. Whichever channels you use you want will likely want to know how effective these various campaigns are at generating traffic to your site, specifically the right traffic to your site. 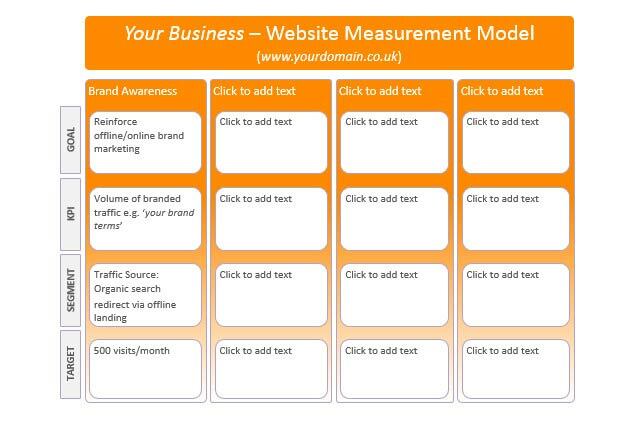 If you don't measure performance you can't improve or optimise your website. You'll likely make decisions around what marketing activity to undertake based on previous experience and gut feelings and perhaps worse, just because others are doing so and you feel like you should (e.g. social media). Web Analytics will provide you with the data to analyse return on investment for campaigns, perform attribution modelling, segment your customers and review product/service fit. Whether you have sufficient time and skills available in your business (or in a trusted third-party) to perform the necessary data analysis. 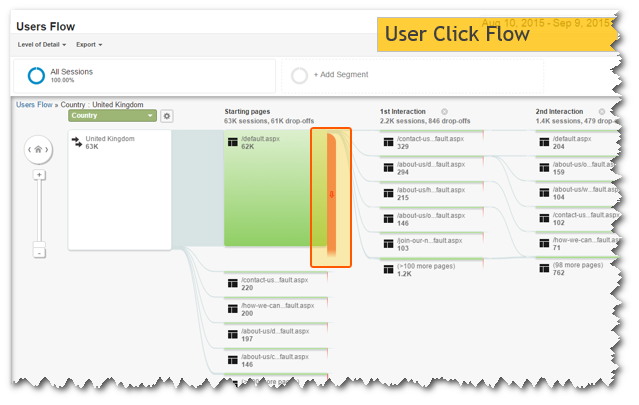 Going much deeper that overall site statistics will likely require a level of analysis. How clear you are about the objectives of your website, i.e. it's reason for existing. Having clear objectives will greatly reduce the time it takes to get at useful data, i.e. data off which you can make decisions. Ideally these objectives will directly support your overall business strategy. 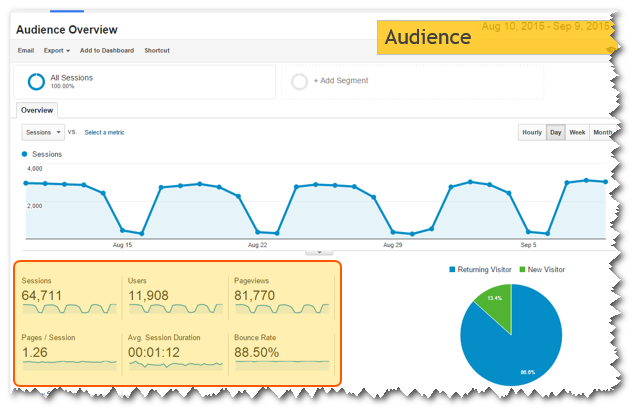 Is Web Analytics For You? Web analytics offers a number of benefits to small businesses whose website represents an important part of their business model. As consumers increasingly search for products and services online it's more important than ever to understand how they find your business and interact with you. Web Analytics can help you to make more informed decisions about where to invest your marketing budget and where to make changes to design or content to optimise your site and meet your business goals. The free platforms from Google and Yahoo have become increasingly powerful and flexible in recent years, now offering capabilities previously the preserve of larger enterprise systems. Today the standard Google offer is deployed across the websites of small and medium-sized businesses across the UK, providing both consumer and business-to-business services. Download our Free template to map your business objectives to real website data. Ready to Setup Web Analytics on your website? Posted in Articles and tagged analytics, cro, ecommerce, google-analytics, website.